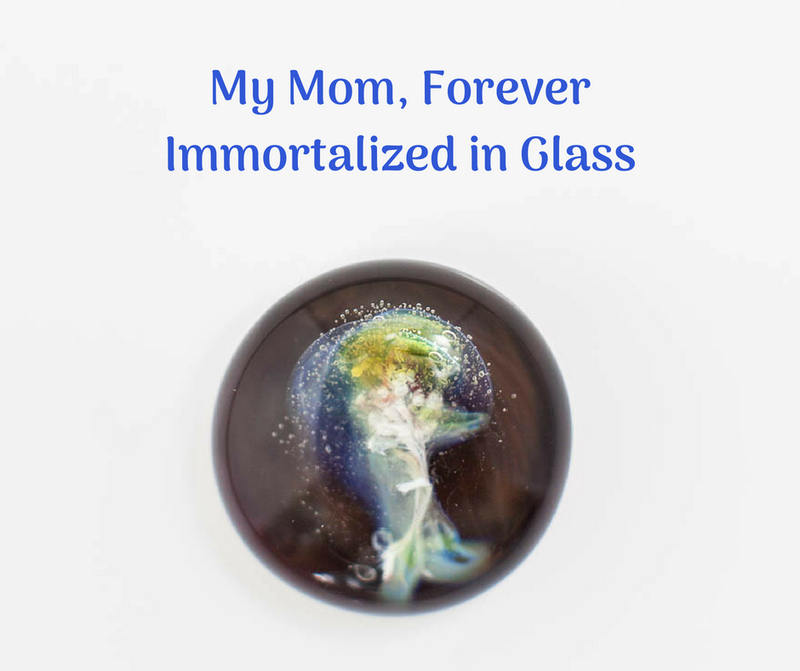 essence of your loved one forever remembered in glass. treasure of your of your loved one. Please feel free to write a review on my web site. The pieces below are samples which showcase the cremains of my beloved Yorkshire Terriers. Your finished piece will have its own unique starburst design in the shape and background color you choose. To order, click on your favorite shape below. Free shipping on all orders! Select your memorial glass shape below, then choose your color.